You are spoilt for choice when it comes to days out if Fife. Days out in Fife At Silverdyke Park, we have plenty of local attractions on our doorstep for you to enjoy, many within walking distance. We have amazing beaches and peaceful countryside, as well as excellent golf courses, quaint villages and sites of historical and cultural significance. 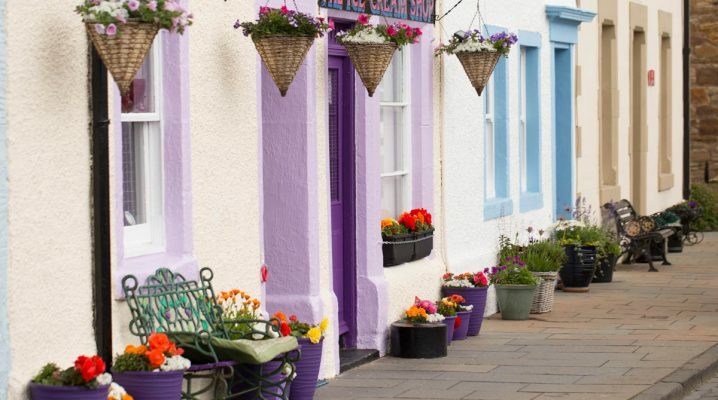 The beautiful fishing village of Anstruther is less than a mile away from the Park, and the historic old town of St Andrews is a short 15 minute drive by car. 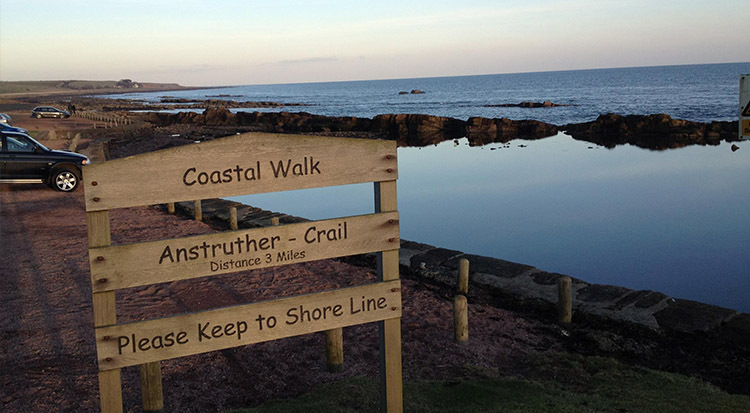 Situated 100m walk from the Park, come along to East Neuk Outdoors for some family fun. At this outdoor park you can have a go at archery, mountain biking, canoeing and kayaking, abseiling and climbing, orienteering, coastal scramble, putting and finish the day on the bouncy castle. The famous Fife Coastal Path takes in 117 miles of stunning coastal scenery from the Forth estuary in the south to the Tay estuary in the north. 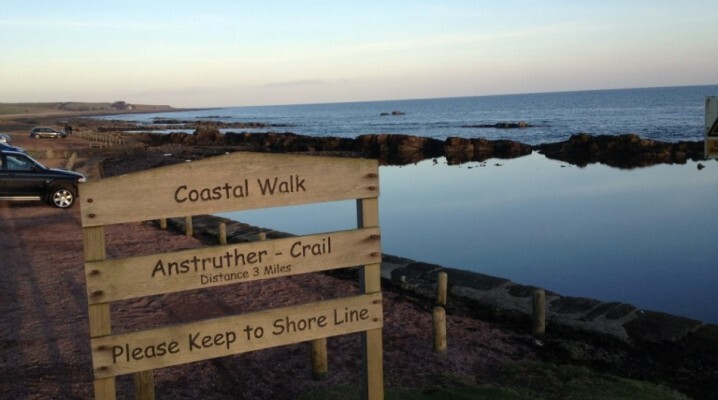 You can join the Fife Coastal Path 100m from our Caravan Park. It is one of many scenic walks in the area suited to ramblers of all abilities and levels of fitness. 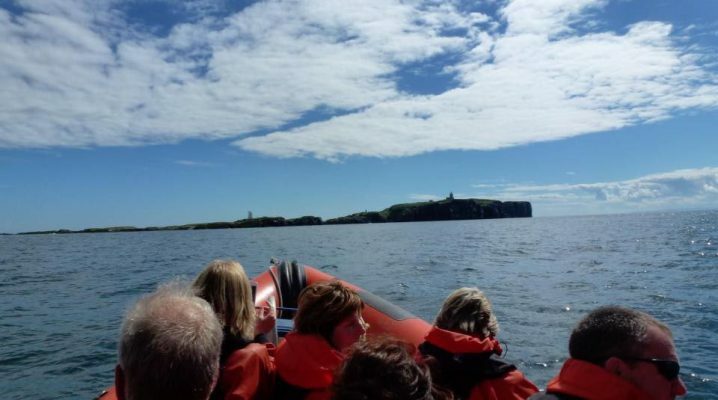 Experience the bracing sea air and local wildlife on the Isle of May. 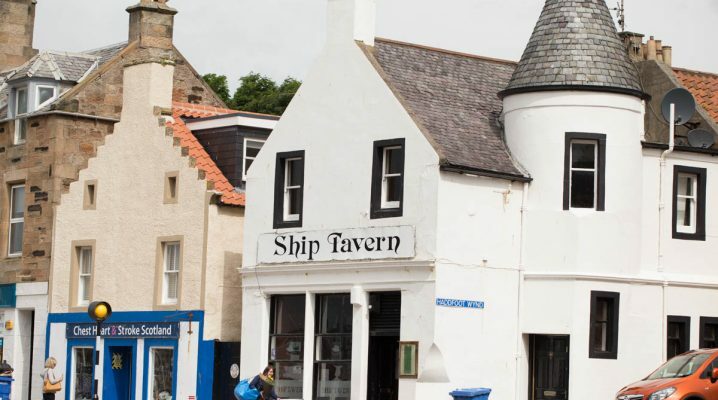 Boat trips run from Anstruther between April and September. Go on a journey through the past and present of the local fishing industry, the historical lifeblood of the region. Relive the tales of generations of fishermen who have worked these coastal waters for hundreds of years. Be sure to check out the website for more information on children’s activities and exhibitions. A fascinating relic of the Cold War buried 100ft below a farm house just over three miles from the Caravan Park. The 24,000 square foot secret bunker would have sheltered prominent military and political figures in the event of a nuclear strike on the United Kingdom. This makes a great day trip on a rainy day. 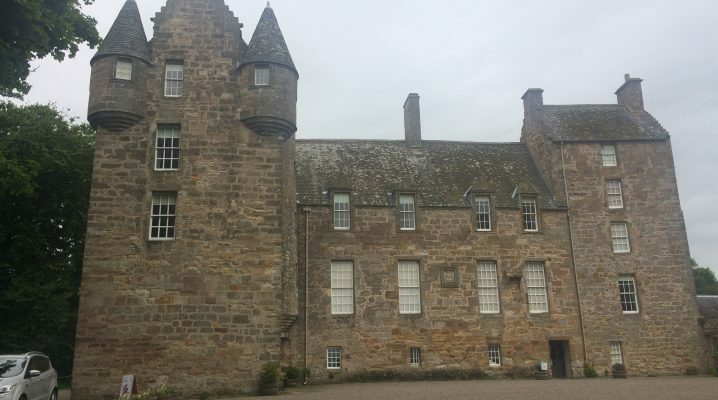 The stunning Kellie Castle is an imposing stone keep dating back to the 14th century. The Castle’s formal gardens offer something new to visitors with each season. Amble around the wood-panelled halls and soak in the stately ambience of a bygone age, or bring a picnic to enjoy in the gardens with the family. 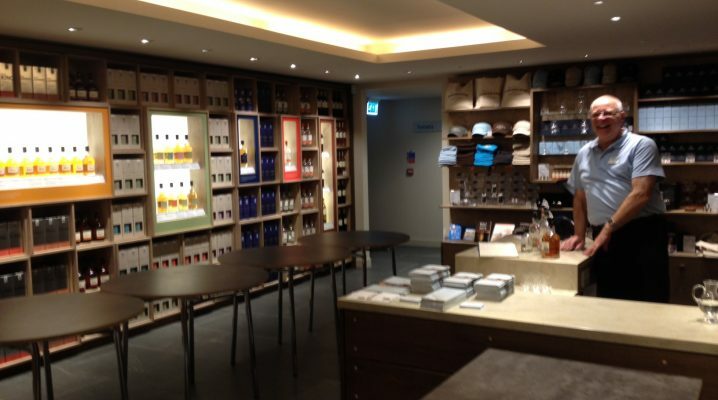 The British Golf Museum is a must-see for all lovers of the ‘Great Game,’ tracing the rich history of golf. The museum has interactive displays and exhibits for all ages. Currently undergoing extensive renovations, the museum will reopen for visitors again in early 2015. Step into the world of underwater adventure and discovery in nearby St Andrews. Come face to face with penguins, otters and seals, as well as seeing a range of exotic fish from Reef Sharks to Clown Fish at this fun aquarium. 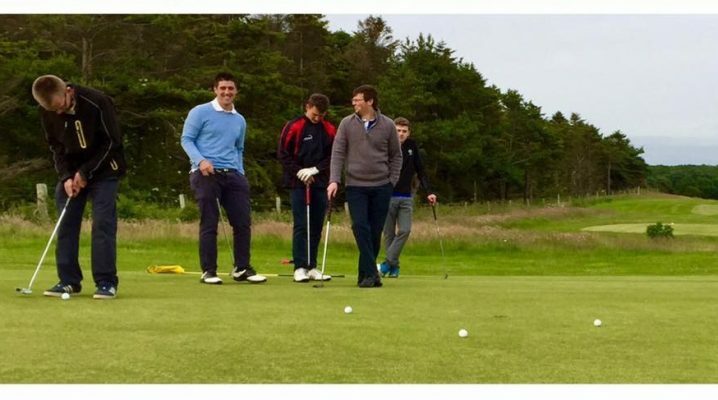 For golfers staying with us, there are enough high-quality golf courses in the local area to keep you occupied for many return visits. Golf plays such an important part of our heritage and local culture that it deserves an activity page of its own. Come and enjoy a round or two in the home of golf. Give us a call today on 01333 313098 to book your holiday dates with us, and to help you organise your days out in Fife in the East Neuk.